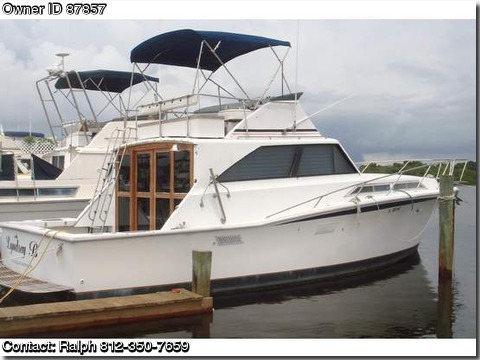 1971 PACEMAKER Sport Fish, Big Salon, step-down kitchen, new fridge, upper and lower controls. All new canvas canopies and enclosures. Fresh water only until 2006. Duel air, fresh pumps, premium outrigger mount.